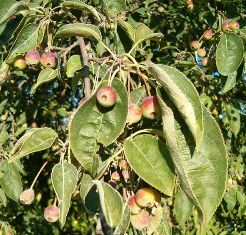 Sikkim wild apple is found growing wild in Sikkim, Bhutan and Western China. It usually occurs on slopes in open forests, mixed forests and in valleys at elevations between 2100 to 3000 metres. A small, round-headed tree with short trunk, growing upto a height of 7 m, armed with simple or spines when old. Leaves tomentose or glabrous, moderately serrate. Fruits sub-globose, 2-5 cm wide, red, specked. The fruits can be eaten raw. These are also very good good when stewed. 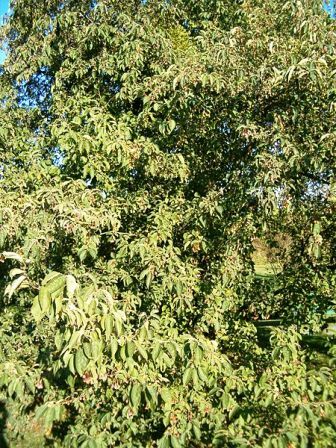 Sikkim wild apple is used as a rootstock for propagating apples. This a quite hardy tree and can grow even in US Zone 6. It is aquite easy gown plant. The plant prefers light (sandy), medium (loamy) and heavy (clay) soils, requires well-drained soil and can grow in heavy clay soil. The plant prefers acid, neutral and basic (alkaline) soils. 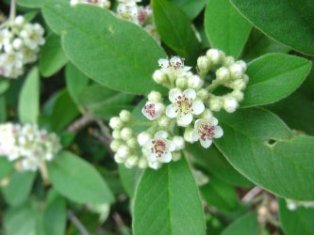 It can grow in semi-shade (light woodland) or no shade. It requires moist soil. The plant is easily propagated by seed. For proper germination, the seed requires moist stratification for 90 days before sowing.